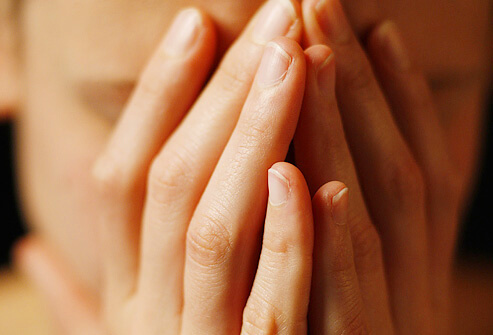 Chronic Fatigue Syndrome (CFS) and Fibromyalgia affect far more women than men. Many sufferers feel hopeless that they will ever get better. With 2017 right around the corner, we are here to supportively restore hope by focusing on a comprehensive treatment plan to restore your health. At The Guyer Institute and Synergy Spa, our focus is on the root causes rather than exclusively symptoms. The afflictions of CFS and Fibromyalgia do not have to be mysterious. There are answers. CFS is marked by extraordinary, lasting fatigue that does not improve. Fibromyalgia involves tender trigger spots of persistent pain, at various points all over the body. Both disorders can change lives, possibly your life, and here, we have adopted an integrative approach to finding out the most likely causes for your condition. The root cause can be significant vitamin, mineral and micro-nutrient deficiencies. Also: endocrine, hormonal, metabolic or immune systems that are not functioning optimally. At The Guyer Institute and Synergy Spa, we do the comprehensive testing. Our experience allows us to determine from the results which healing options may provide the best outcomes. CFS and Fibromyalgia cases can in many instances be initiated by a significant cold or flu-like symptom or infection. Some sufferers are never able to recuperate and go back to their more optimal state of health. Brian came to The Guyer Institute seeking relief from his CFS. His life, his well-being had all but fallen apart. Dr. Guyer stresses that to tackle CFS or Fibromyalgia effectively, all the pieces must be put together in synergistic fashion. A targeted, balanced approach works best in the progression toward well-being. Don’t give up hope. Contact us at The Guyer Institute and Synergy Spa today. The New Year is the right time to strive for your best year ever.